(RxWiki News) The US Food and Drug Administration (FDA) has issued a statement about the heart health claims surrounding oleic acid. The FDA's recent statement noted that there was credible evidence to support a qualified health claim that oleic acid may reduce the risk of heart disease. Oleic acid, a monounsaturated fat, can be found in oils like canola oil, olive oil and others. Oleic acid can also be found in certain foods, such as meat (beef, chicken and pork) and avocados, cheese, eggs, milk, nuts, olives, pasta and sunflower seeds. The FDA looked at the results from seven small clinical studies and stated that the science behind the qualified health claim was not conclusive but was promising. The FDA determined that there was credible evidence to support this qualified health claim that oleic acid may reduce the risk of heart disease — given that it replaces heart-damaging saturated fat. "Health claims" are part of the FDA’s Nutrition Innovation Strategy, which was announced in March of 2018. This strategy's goal is to encourage the invention of healthier foods. There are two kinds of health claims that can be found on food product packages: authorized health claims and qualified health claims. Oleic acid holds a qualified health claim — not an authorized health claim. A qualified health claim means it is supported by more limited scientific evidence and doesn’t meet rigorous standards. To ensure qualified health claims are not misleading, the product must include a disclaimer that details the level of scientific evidence supporting the claim. The FDA does not intend to object to the use of oleic acid, as long as the products include a claim that is consistent with what is stated in the Letter of Enforcement Discretion that responded to a petition the agency received from Corbion Biotech. 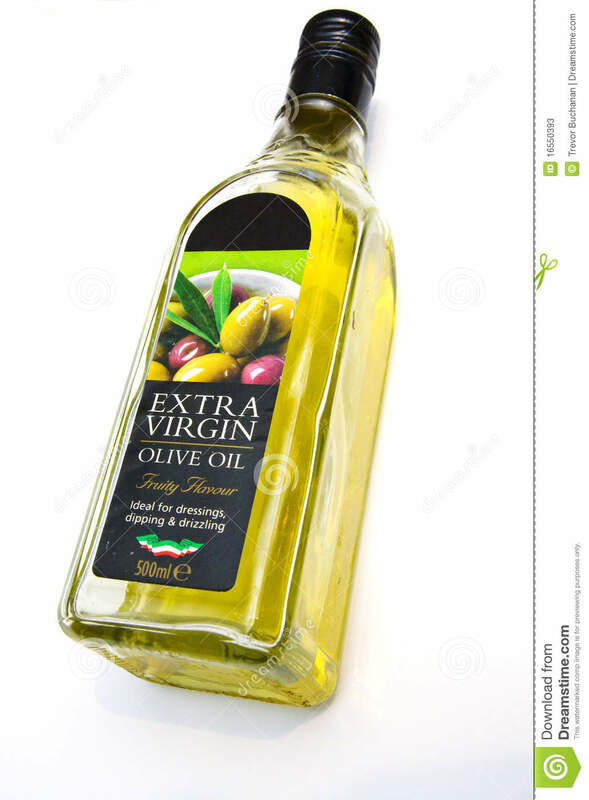 "Manufacturers of these oils can choose to include a qualified health claim on their label stating that 'supportive but not conclusive scientific evidence suggests that daily consumption of about 1½ tablespoons (20 grams) of oils containing high levels of oleic acid, may reduce the risk of coronary heart disease,'” according to the FDA. The FDA also directed manufacturers to include a detailed claim stating that in order to reduce the risk of heart disease, these oils should replace the consumption of fats and oils higher in saturated fat — not increase the total number of calories consumed in a day. Edible oils must contain at least 70 percent oleic acid in order to meet the criteria for this qualified health claim. These edible oils include high oleic algal oil, high oleic canola oil, high oleic safflower oil, high oleic sunflower oil and olive oil. Oleic acid in edible oils should replace the consumption of fats and oils higher in saturated fat — not increase the total number of calories consumed in one day. Ask your health care provider any questions you have about heart disease and your risk.